Slip on silhouette that is easy to wear and offers excellent perform and style. 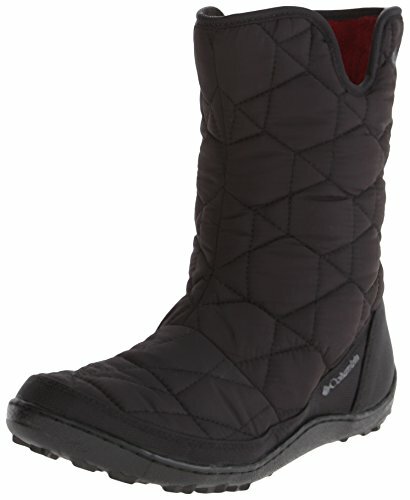 The new Columbia Minx Slip II Omni Heat is the ideal addition for your winter collection. 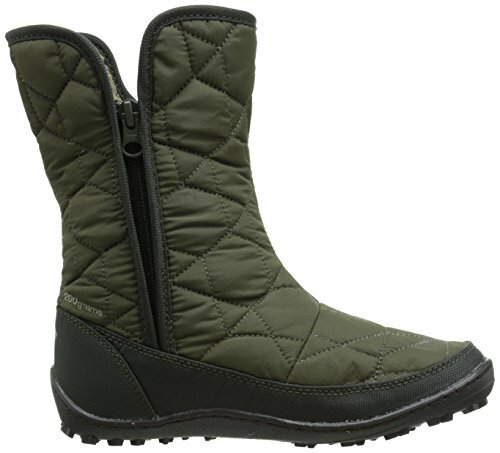 Constructed with waterproof woven synthetic textile upper with a handy side zipper for an easy on-and-off entry. 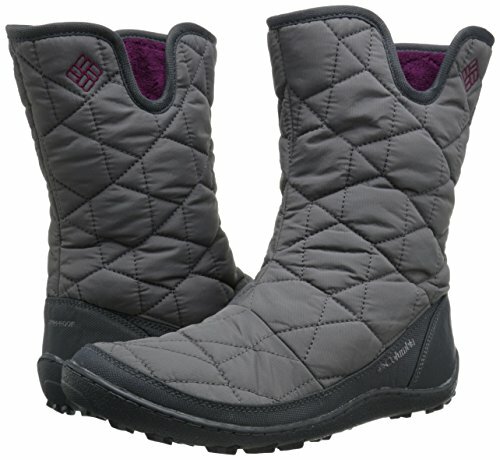 Omni-Tech waterproof breathable seam-sealed membrane bootie building keeps moisture out, although 200g of insulation enhances general warmth for the ideal inner situation. Omni-Heat reflective lining gives all-day breathability, although removable contoured PU footbed delivers extended lasting assistance, and Omni-Grip non-marking traction outsole gives tough traction that final after hrs of use. 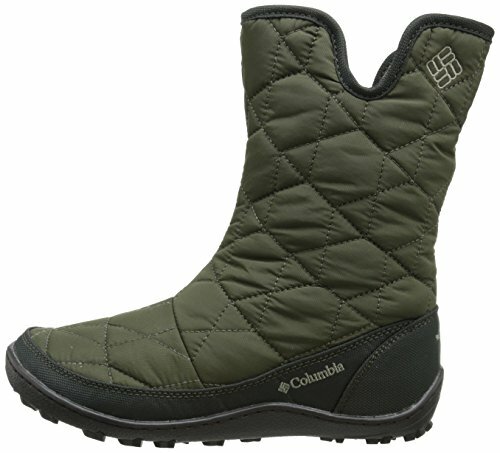 Improve your walking knowledge with the remarkable Columbia Minx Slip II Omni Heat.